Whether an intimate event or an extravagant affair—traditional, contemporary, urban or chic—we offer personal service and the attention that will surpass your needs and expectations. 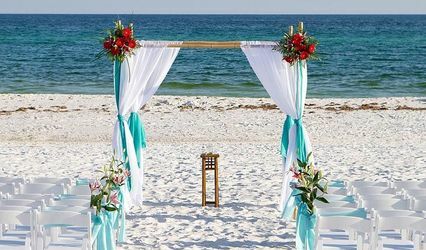 Our goal is to provide you with wedding services that are professional and unforgettable! Our goal is to help you create an event full of unforgettable memories to reflect your style and vision, call us today for a COMPLIMENTARY initial consultation. Robin and her team are absolutely great!!! From day one of your planning process, Robin connects you with the best vendors within your budget. 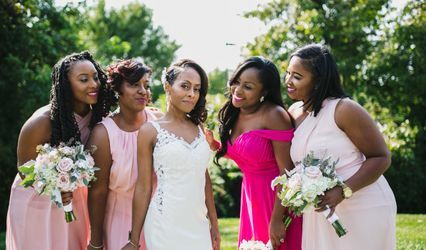 She creates a very effective time line for completing your wedding task, from purchasing your dress to sending invitations, her organization will definitely keep you on target. Robin provides each vendor with a timeline for your wedding day. They know when to enter the site, how to set-up and what time to begin to close out the event. With Robin and her team, everything is on time and right on target. 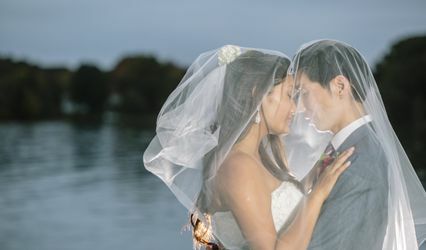 Robin also works very hard on your wedding day to ensure that eveything goes as smooth as possible. On the day of our wedding, one of our groomsmen had a situation that caused all the groomsmen including the groom to be 30min. later than their scheduled time on the time line. As the bride, I was not aware of any of this. Robin kept everything going and I didn't even realize they were late. She was able to reorganize things to keep us on target and complete every special moment on the timeline. She works very well under pressure. I would highly recommend Robin and her team for planning and coordinating your special wedding day!!!!!! Robin and her team were excellent to work with. Robin stepped in very much last minute and was she in complete control. She is very organized and detailed oriented, which is what I really needed. Robin went above and beyond on my wedding day and we truly appreciated everything. She keeps you on track of your time, organized the necessary items you will need, makes sure that the wedding party has all their needs fulfilled, pays special attention to the bride and groom. It was very difficult for me to feel comfortable letting go of the control of the day, but after my first meeting with Robin, I knew I had picked the right person. My only regret it that I didn't call on her services earlier. Even though a lot of people don't see the value in having a wedding planning, after planning a wedding I would never do it again without one. I truly admire how Robin was not overbearing, got along great with the wedding party, followed up with the vendors and basically let the wedding flow how I wanted it to. Watching so many bridal shows on TV, I had a vision for my wedding, from having the flowers to be perfect, to the color scheme, the food, adding special lighting, including a gobo with our logo, having an ice scrupture (martini luge), then to top it all off, we had a candy buffet for guest. Robin and her team made sure everything was perfect. I have received nothing but compliments about the wedding from friends, co-workers, family and most importantly from my mother (which is my toughest critic). Robin helped my vision and basically my fairy-tale wedding come to life. 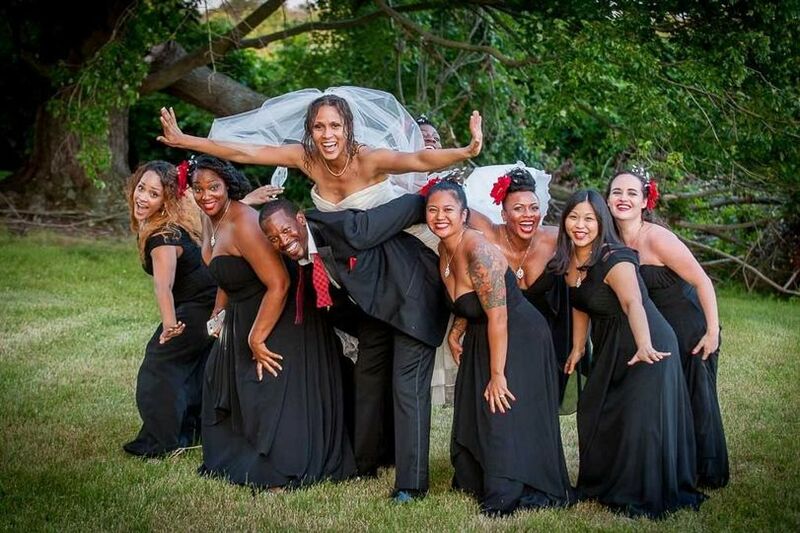 Overall, I would highly recommend Robin and her team to any bride planning a wedding. You will not regret your decision to hire Robin. Robin is wonderful to work with! She is very organized and has great attention to detail. We highly recommend her.